WordPress is no longer the simple publishing platform that it once started out as in 2003. In fact, millions of people use WordPress as their content management system to create complex, intricate, and extremely successful websites. Understanding that professional web designers, agencies, and corporations, in addition to regular everyday people, use WordPress on a daily basis will help you to understand why WordPress has evolved into what it is today – full of beautifully laid out design concepts, cool functionalities, and super simple user navigation abilities. And the truth is, the overall look and feel of your website plays a large role in whether people visit and stay on your website, purchase products or services from you, or share what they like with their friends and families. But do you know how to take advantage of everything WordPress is capable of? If you are looking for ways to elevate your website above the stiff competition in your industry, or are just looking for better ways to connect to your target audience, come see what our Marketing and Design section has in store for you. Social Integration. 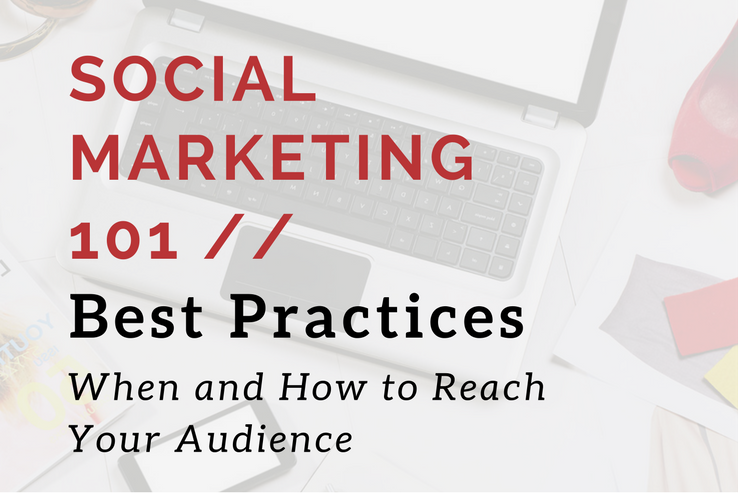 Learn how to encourage visitors to share your content across multiple social networks. 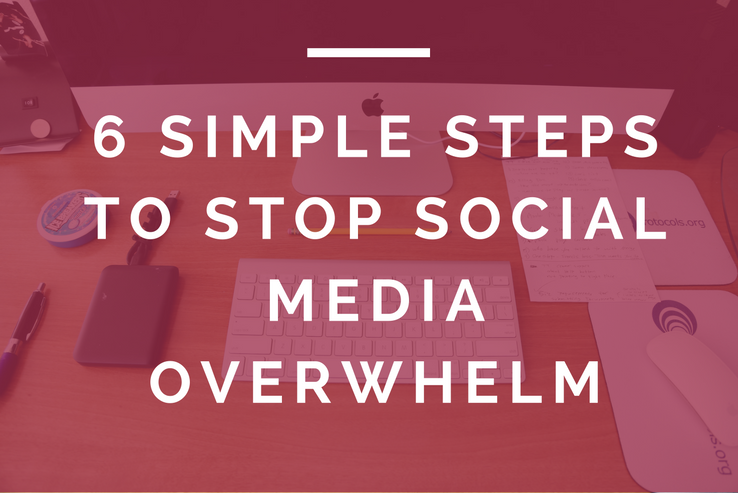 In addition, invite readers to follow your social networks and get more involved. Web Design. 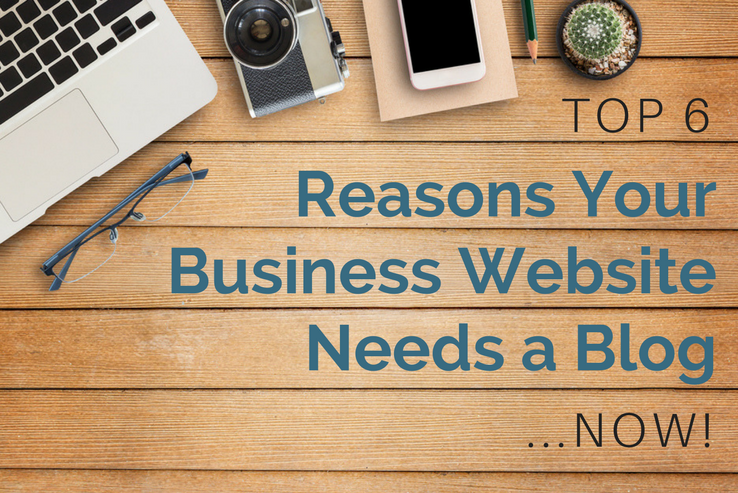 Your website is the face of your online business or blog. 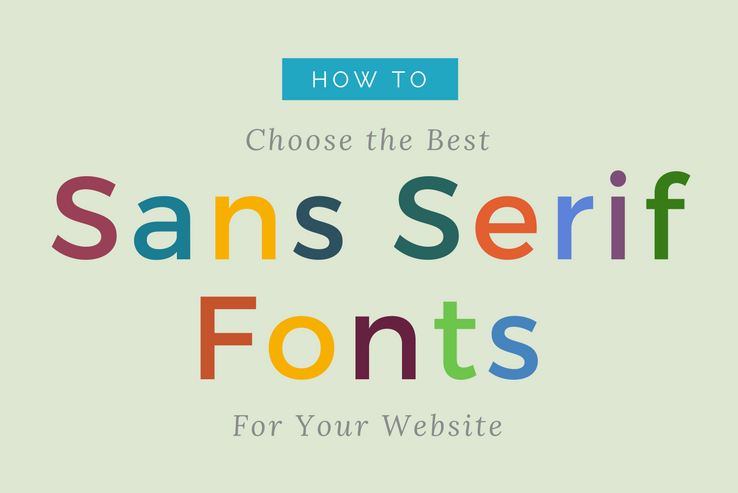 Find out how web layout, company branding, site navigation, usability and readability, fonts and typography, color schemes, and more help dictate the success of your website. UI/UX. Learn about the current best practices for website and digital-product user interface design and user-flow strategy. Stay up to date with emerging trends, check out commonly used resources found across the web, and educate yourself with helpful how-to guides so that your WordPress website will rise above all of the other common websites found on the internet today. Trust us, you will be happy you did. 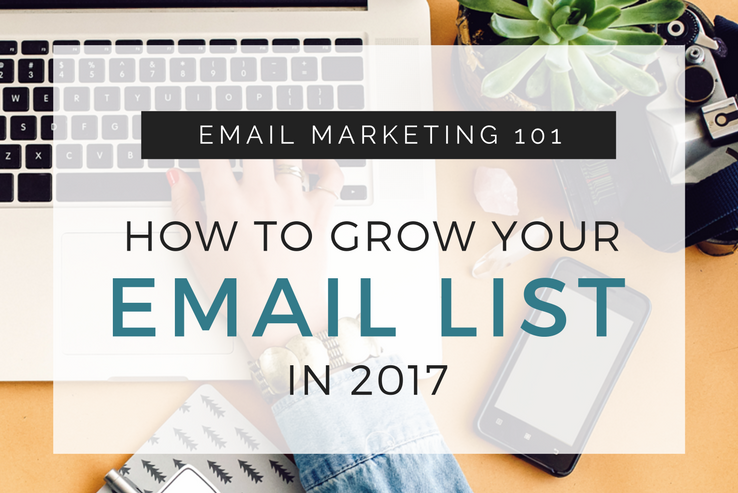 Are you ready to start growing your email list? 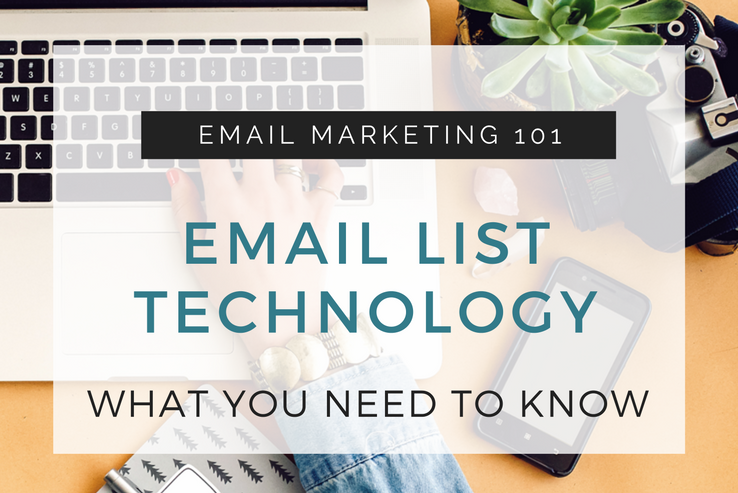 But, not sure how to go about mastering email list technology? You’ve got some decisions to make, and without experience, it’s hard to know which way to go. 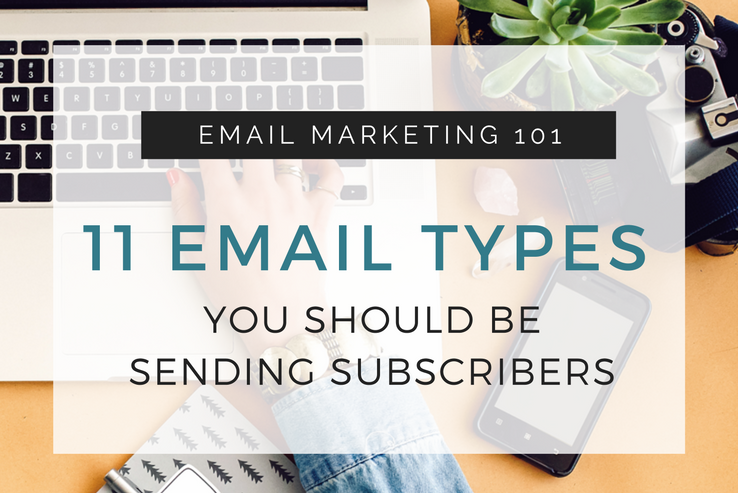 Which email service provider should you use? 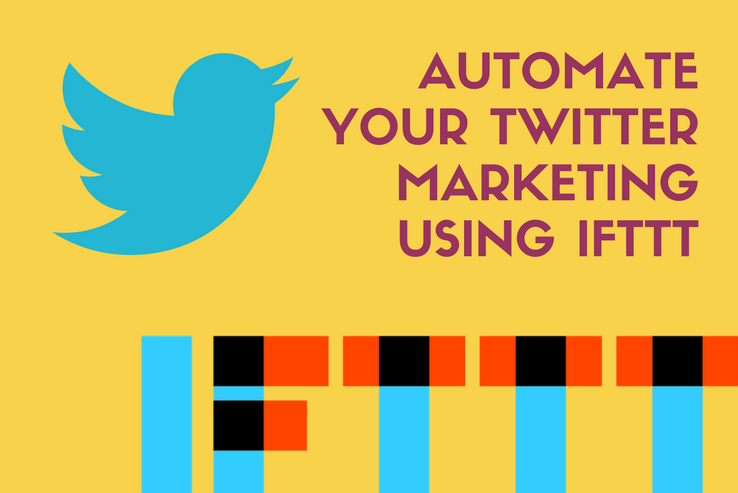 Do you need to use a lead capture plugin? If so, which one? 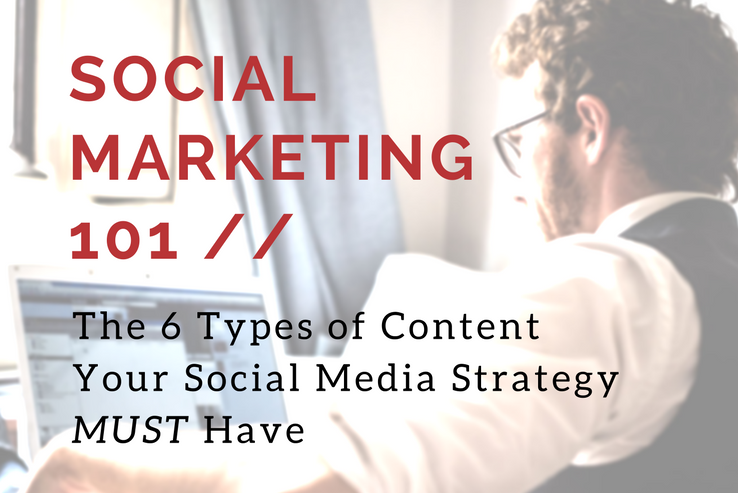 How do you deliver opt-in freebies and how do you tag people so you know what they’re interested in? You’ve got the knack of creating opt-in offers that sizzle and attract subscribers like flies to honey. And now you’ve got your first subscriber (or 10, or 100) and you’re ready to take on the world. But what should you send these people who’re signing up to receive emails from you? You know having an email list is important, but how do you get people to subscribe in the first place? When you’re staring down at a list of zero (or one – thanks, Mom! ), it seems like you’ve got a long way to go to reach even 100, let alone 1,000 or 10,000. Yet, you’ve also heard stories from people who grew their email lists. Fast. 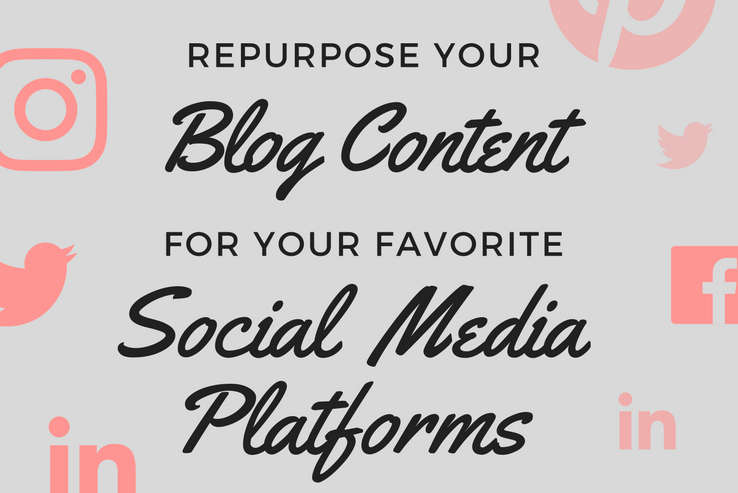 What’s the one thing most experienced bloggers list as their number one regret? Not starting their email list sooner. 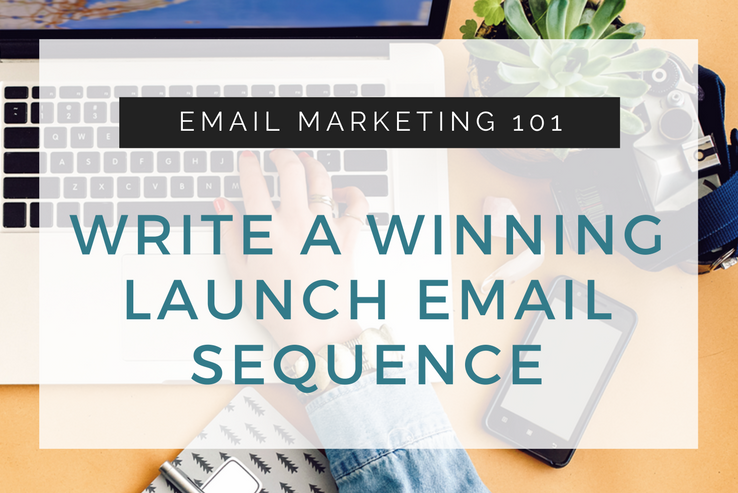 Having an email list gives you a way to connect with your fans, instantly. Looking for some free logo design apps to knock the logo for your next site out of the park? While the free tools can’t quite beat out a professional designer just yet, they’re actually pretty great for creating basic logos that still look stylish. 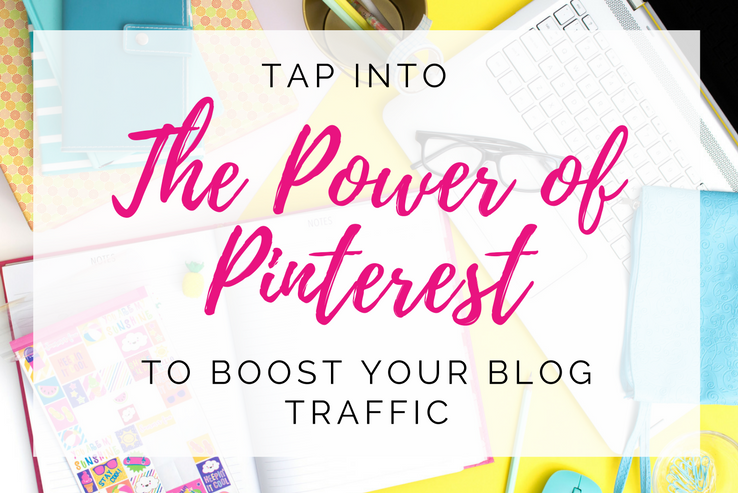 You’ve heard the news on Pinterest and its traffic generating potential, and now you’re ready to take the plunge. 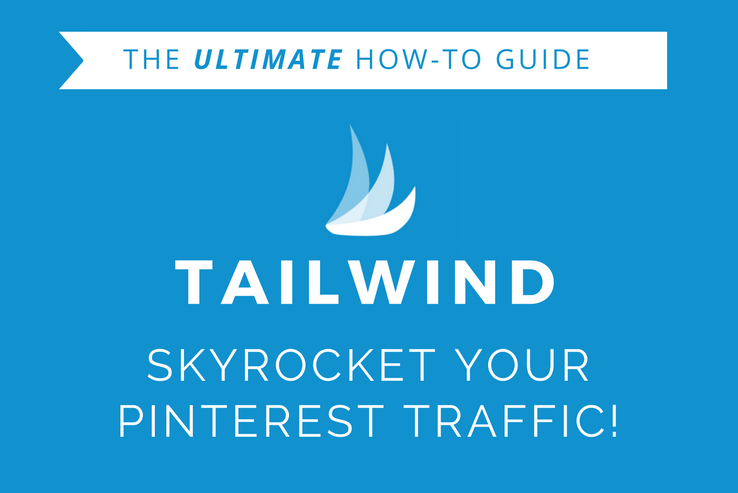 You want to get a piece of the traffic pie because each pin can drive up to 2 page visits, 6 page views, and 78 cents. 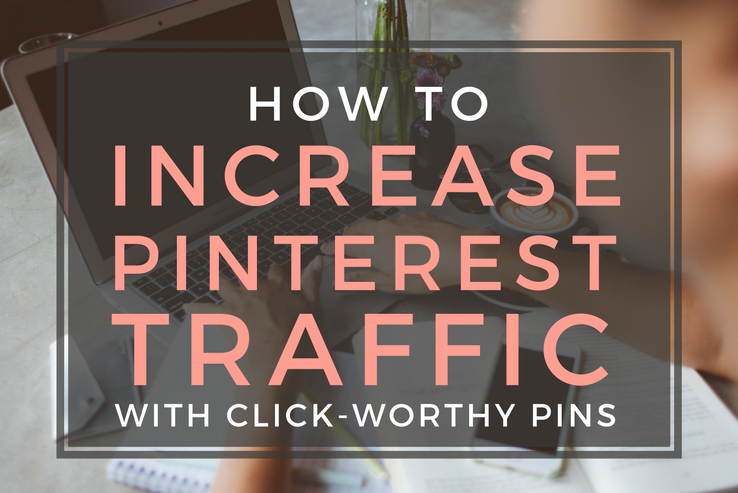 But, how are you going to keep up with the demands of pinning 20 or more pins per day? 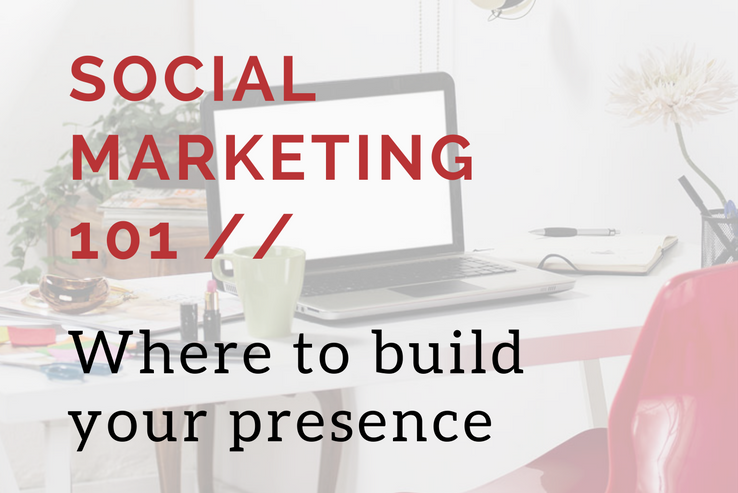 Social marketing is incredibly important for businesses and bloggers. Done effectively, you can sidestep the need to wait for search engine optimization to be effective and go straight to the platform where your customers are hanging out with their family and friends. Are you keeping up with the latest in fashionable web design? 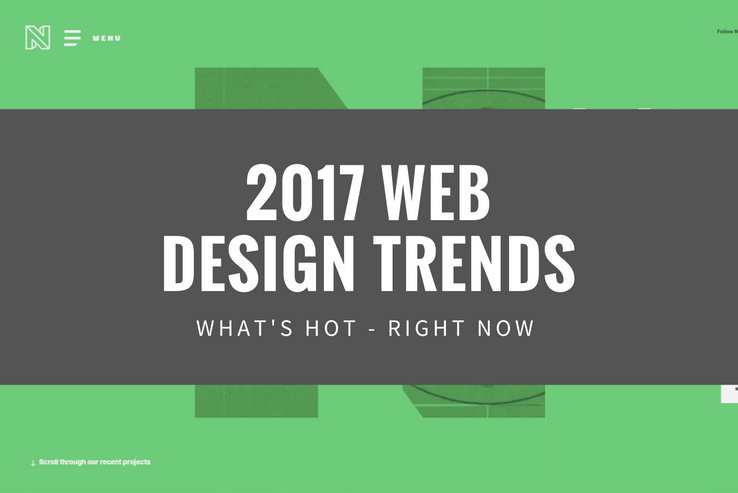 If you aren’t following what’s hot in web design trends for 2017, you might as well deck out your site in magenta and switch out your fonts for Comic Sans. Ok, it’s not quite that bad. However, it’s important for web designers and website owners to keep on top of the latest design trends. It’s not only about looks – your website design can make or break trust with your reader and either convert them to a buyer or send them running to your nearest competitor.